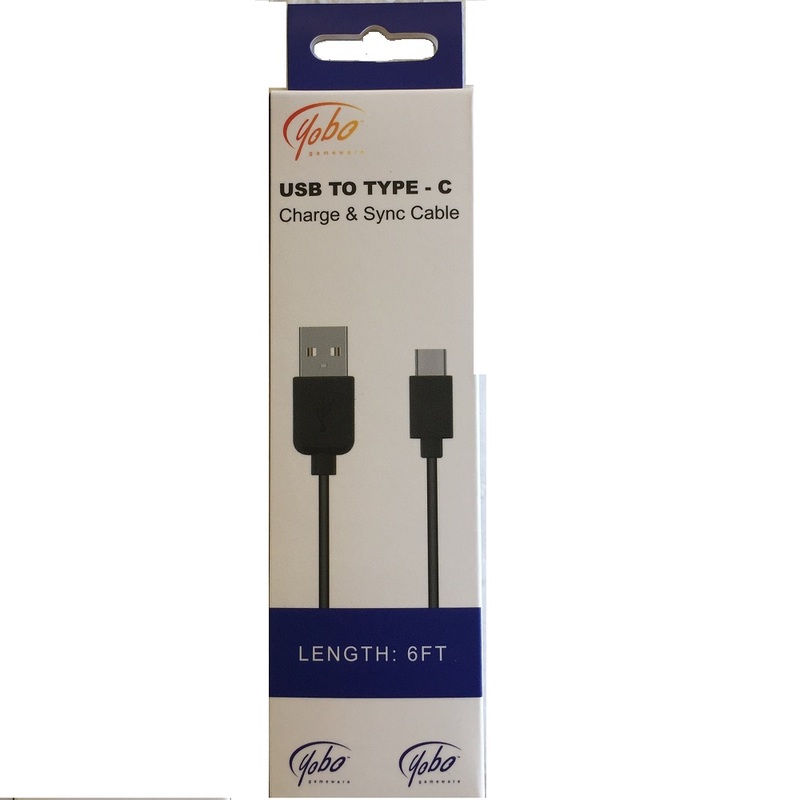 The Yobo Charge Cable with Light Indicator is a 9 ft. Micro USB to USB cable that allows you to charge XBox One and PS4 controllers. It can also charge and transfer data for the Vita Slim 2000. Designed especially for high-definition devices such as the Sony Playstation 4, XBox One, Nintendo Wii U, Blu-Ray DVD players, set-top boxes, AV receivers, and HDTVs, you can now take play your favorite games and movies at resolution of up to 1080p! HDMI transfers both uncompressed digital audio and digital video, for the sharpest image and highest sound quality. The Yobo XBox One Rechargeable Battery with USB Charge Cable(6 feet) allows you to play up to 18 hours of game play on a full charge! Complete with a charging cable and rechargeable battery pack, just like Play N Charge Kit is all you need to power your Xbox One wireless controllers. 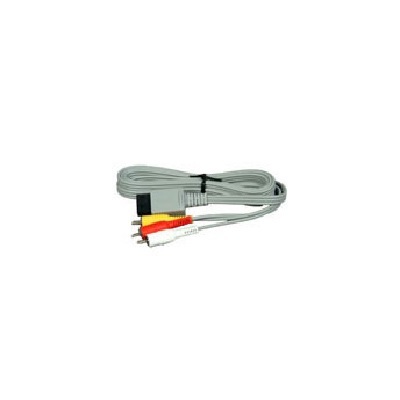 Replacement Component Cable with switch TV/HDTV for your Microsoft XBox 360. 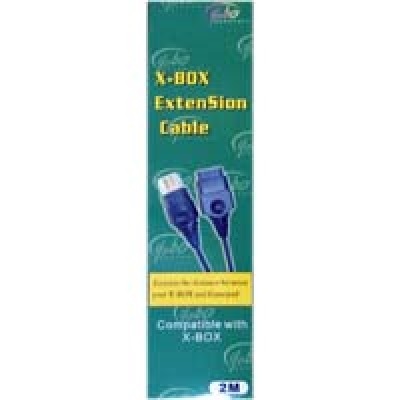 OEM VGA Cable from Microsoft for your XBox 360 systems. Designed for HDTVs, LCD TVs, projectors as well as PC monitors, you can now play your XBox 360 at 1368 x 768 high resolution. Want to play your Xbox 360 games on your PC monitor? 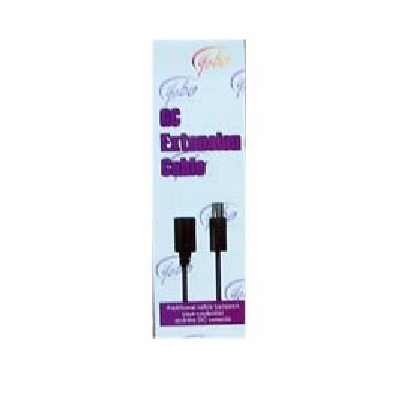 We have got the solution right here with this high-definition VGA AV cable which will work on your PC monitor or HDTV using the VGA input. 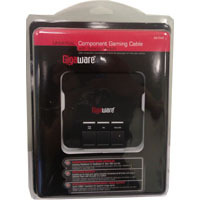 Play high-quality audio with the included stereo connection or use the optical audio port for digital sound. 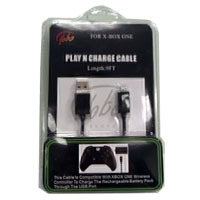 The Yobo XBox 360 Play and Charge Cable lets you conveniently recharge your battery pack without pausing your game. 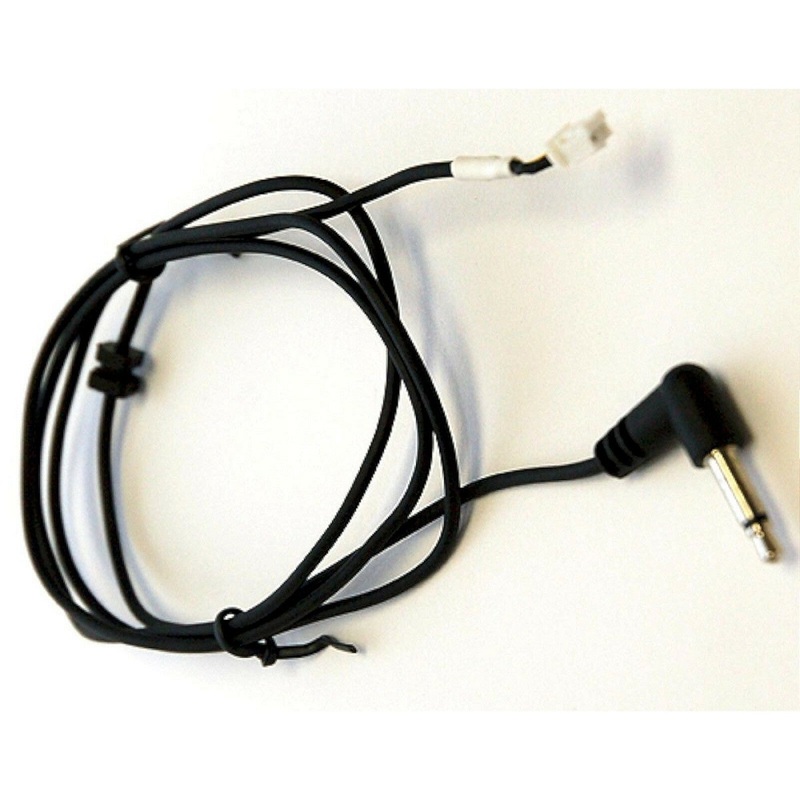 Replacement AV Cable(Black) for your Microsoft XBox 360. 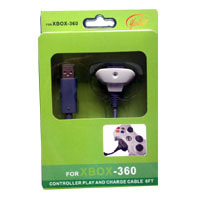 Replacement AV Cable for your Microsoft XBox 360 Slim E model. 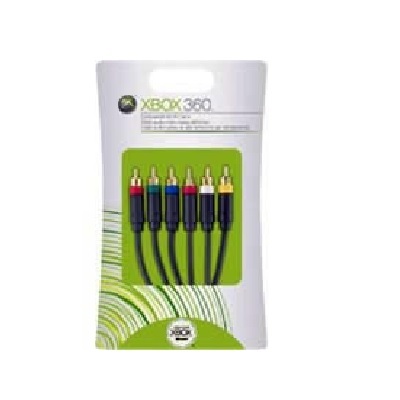 Play your Xbox 360 E in high-quality output with the 6 ft with the Yobo Gold-plated AV Cable. 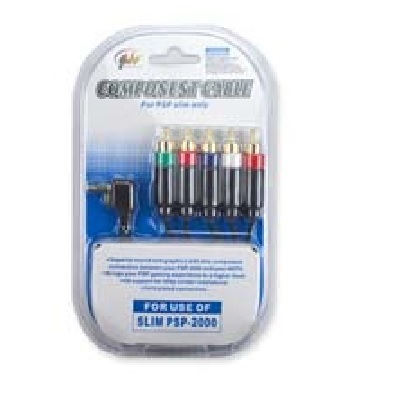 The gold-plated inputs provide the best possible signal to your supporting TV. The gold plating also adds protection from oxidation, and the housing reduces static interference. 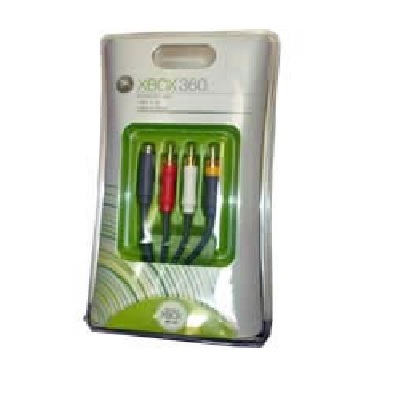 OEM S-AV Cable from Microsoft for your XBox 360 system. 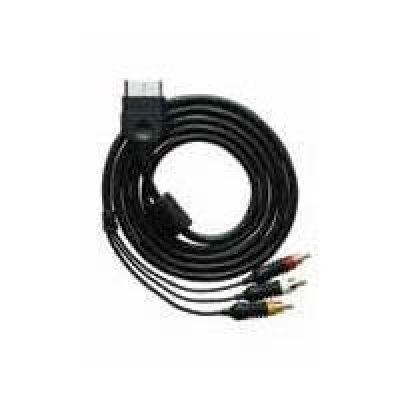 By utilizing this S-AV Cable you can maximize your Xbox 360 picture quality on standard-definition televisions and play high-quality audio with the included stereo connection or use the optical audio port for digital sound. 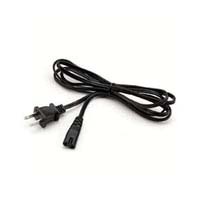 This 2/3 prong power cord is a perfect replacement for your original power brick. It has a cut out for the first generation power bricks on the market. Please check out Item# XB3-7360 if you need a complete replacement with the brick. 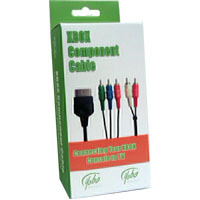 HD Component cable for your XBox system. OEM AV Cable from Microsoft for your XBox. Replacement AV Cable for your XBox System. With the Yobo Xbox Extension Cable, you can add an extra 6 feet to your controller so you can be comfortable playing your favorite games! 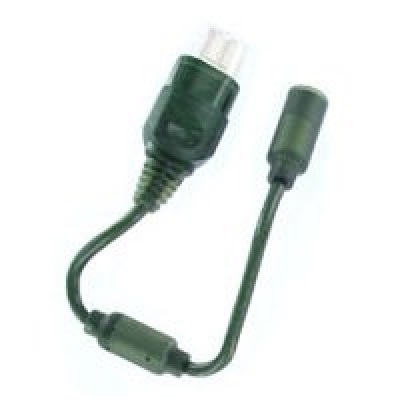 The Yobo XBox Breakaway Cable works with controllers that utilize breakaway connection. 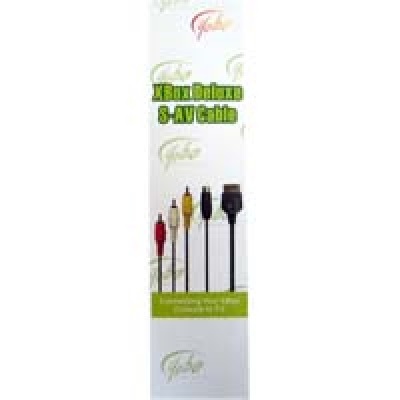 S-Video/Audio cable for your XBox system. 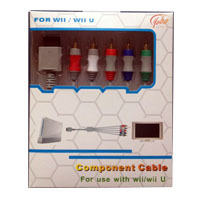 Component cable for your Wii/Wii U system. 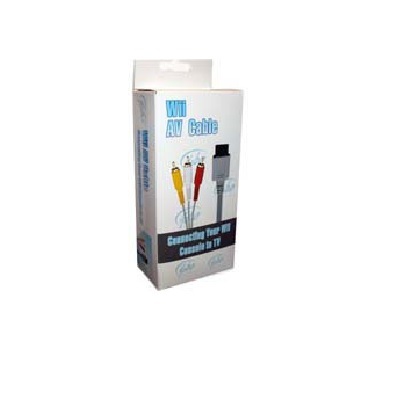 AV Cable for your Wii/Wii U system. 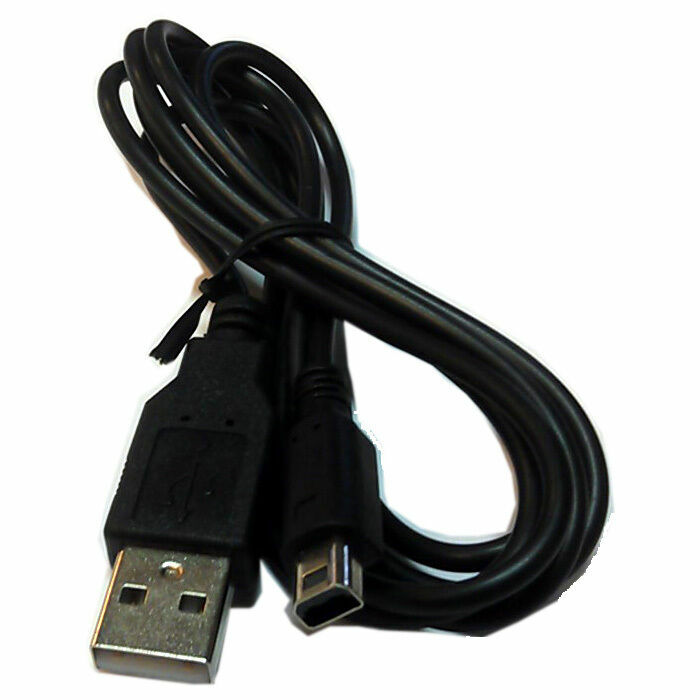 OEM AV Cable from Nintendo for your Wii/Wii U systems. 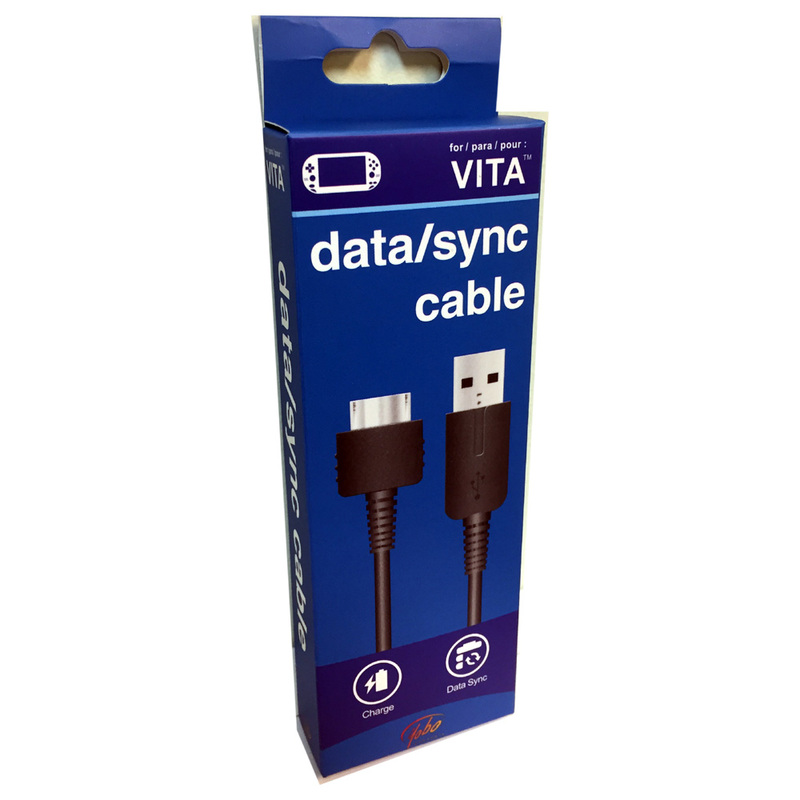 Don't let a missing charge cable stop you from enjoying your PS Vita! The USB-compatible Charge Cable is the perfect replacement that allows you to simultaneously transfer data and charge your console. 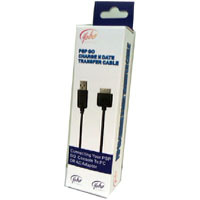 The Yobo Data Transfer cable, also giving you more options to power your PSP Go. 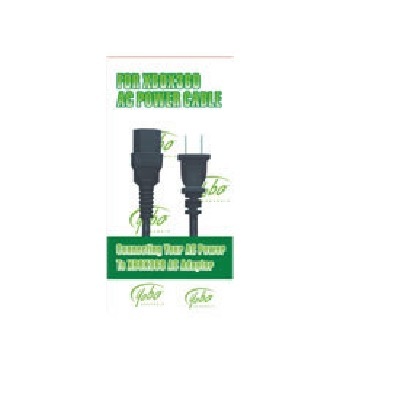 The 7 ft. cable allows for travel while charging. 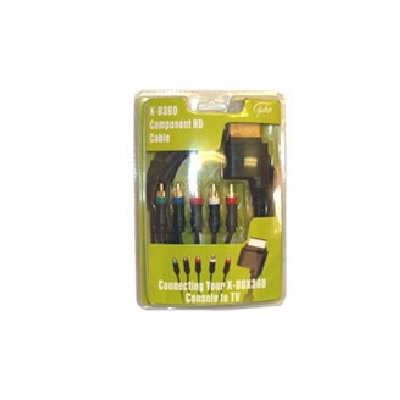 The Yobo Component AV Cable for PSP Slim 3000/2000 lets you view your favorite PSP games or UMD movies directly on your HDTV! 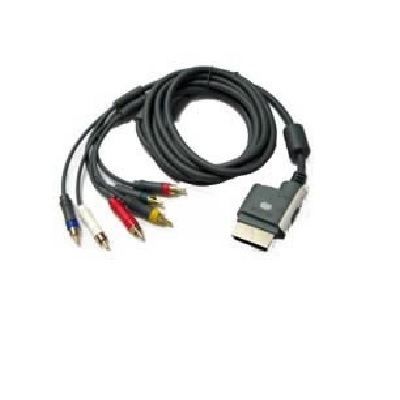 The Component AV Cable for PSP 3000/2000 gives you optimal signal to display high definition graphics on your HDTV. 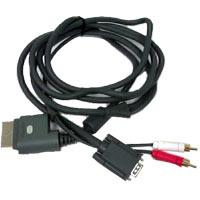 The SONY AV Cable for PSP Slim 3000/2000 lets you view your favorite PSP games or UMD movies directly on your TV! The Yobo Charge Cable with Light Indicator is a 10 ft. Micro USB to USB cable that allows you to charge PS4 and XBox One controllers. It can also charge NES Classic Mini Console and transfer data for the PS Vita Slim 2000. 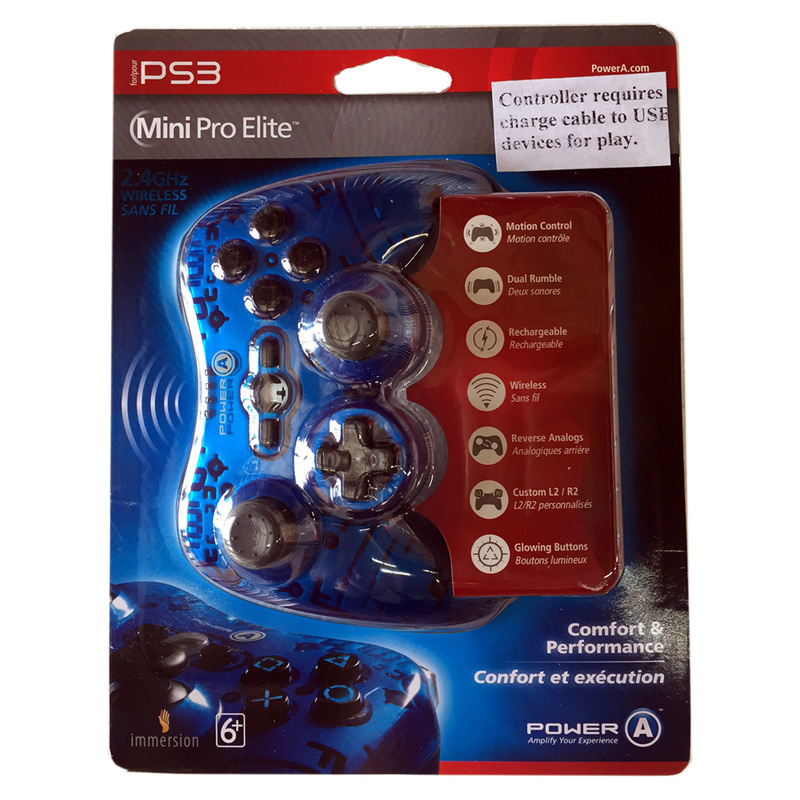 The Mini Elite Wireless Controller by PowerA is specifically designed to give PS3 gamers all functions they need in a compact, ergonomic design. With more comfortable reverse analog sticks, a smaller form factor, and custom designed concave L2 and R2 buttons, you enjoy comfort and gameplay no matter how long you game. 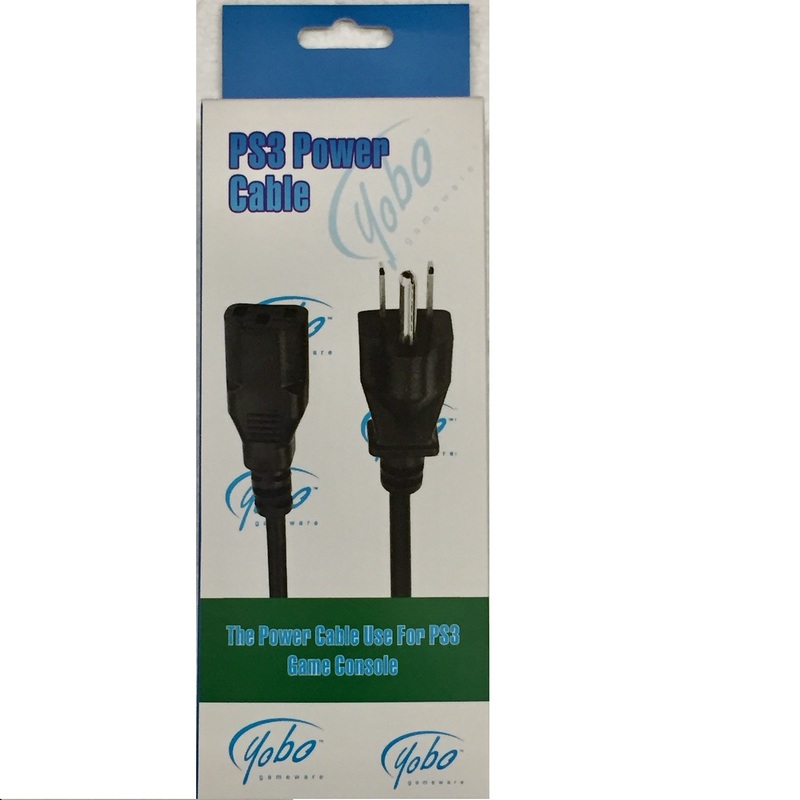 The Yobo PS3 Power Cable has 3 prongs that goes into the wall and 3 prongs that goes into the back of the PS3 console system. The Power Cable does not work with any of the slim PS3 console systems. 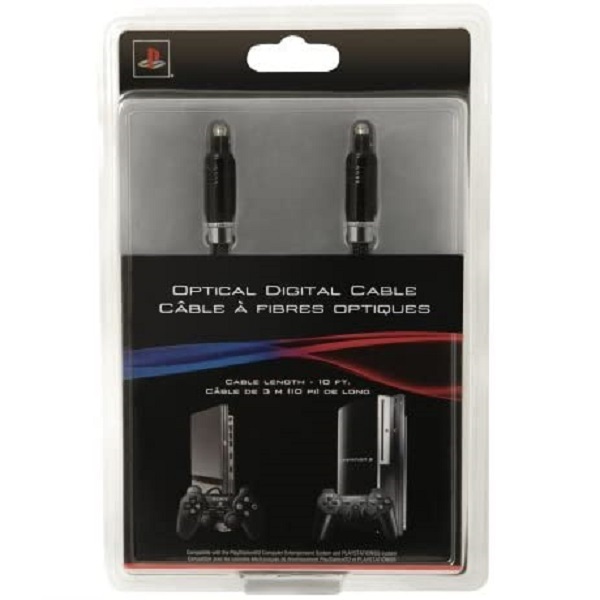 AV Cable for your PS2/PS3 systems. 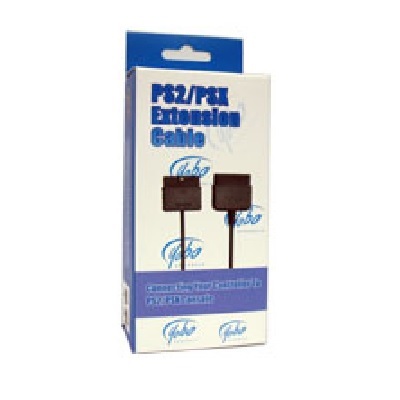 Free yourself from floor with the Yobo extension cable for your PSX/PS2 controller. You can add an extra 6 feet to your controller so you can be comfortable playing your favorite games! 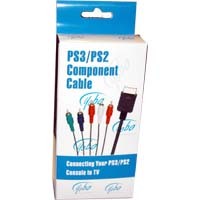 HD Component cable for your PS2/PS3 system. 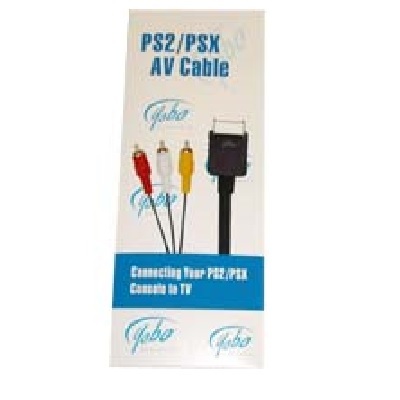 The Yobo Playstation S-Video Cable(Gold Plated) provides higher resolution for TVs featuring S-video, AV inputs and Gun Con input. 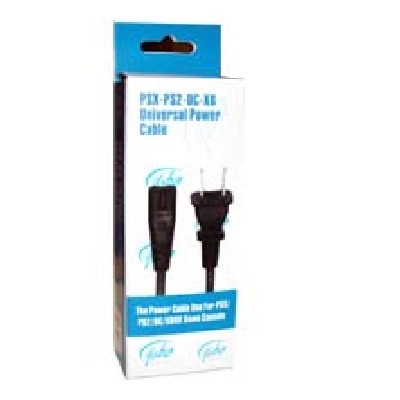 This universal power cable is a perfect replacement for your Dreamcast, PSX, PS1, PS2, PS3 Slim, PS4, Xbox One S or Xbox system. 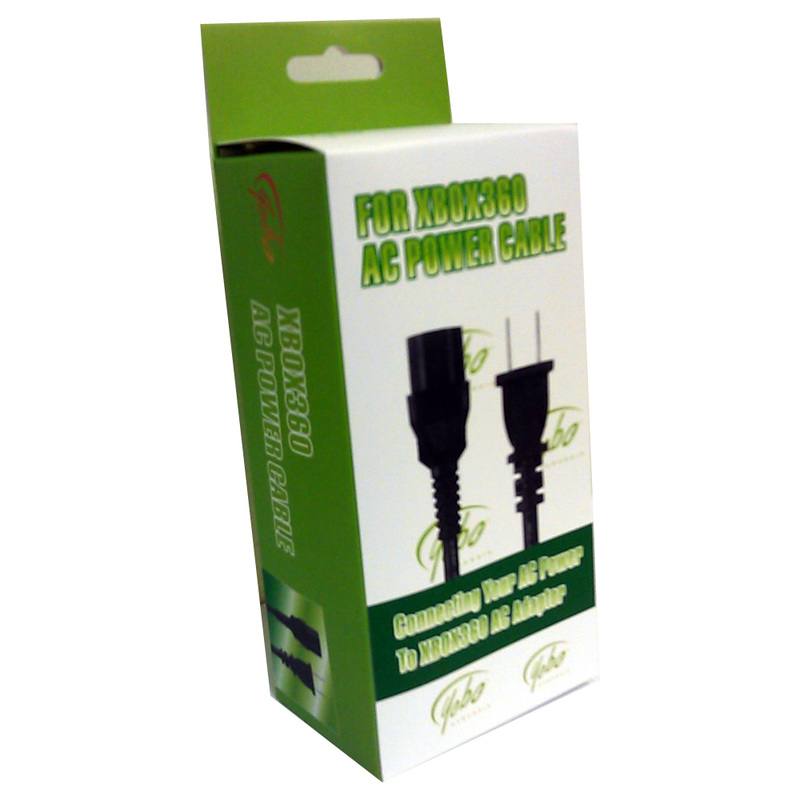 This universal power cable with filter is a perfect replacement for your Dreamcast, PSX, PS1, PS2, PS3 Slim, PS4, XBox One S or Xbox system. Can use on Nintendo Switch console and newer samrtphone. 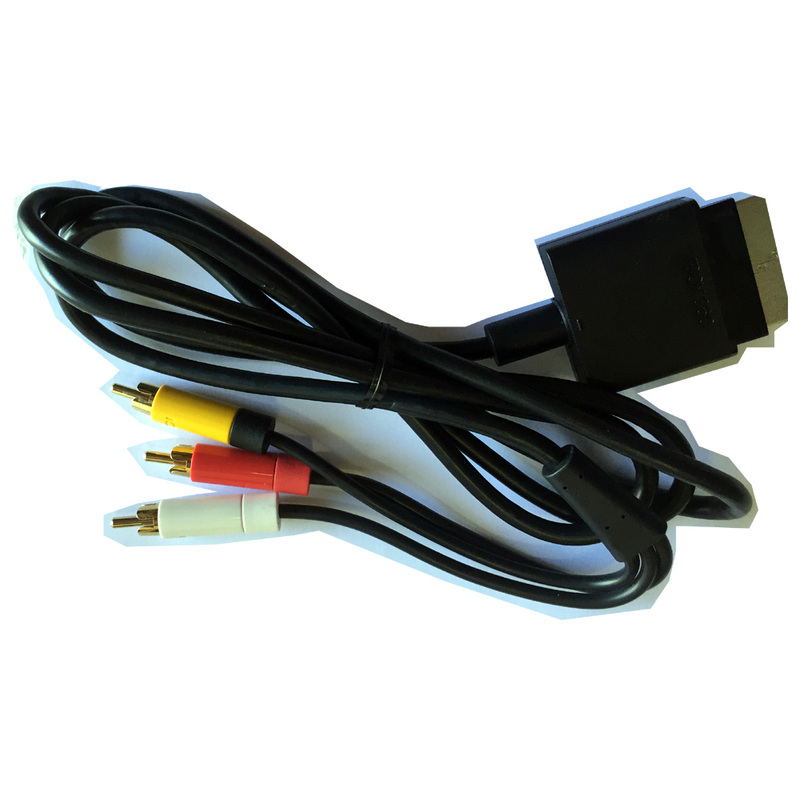 Replace your broken standard AV cable with the AV Cable for NES gaming system or electronic devices(e.g. DVD player). 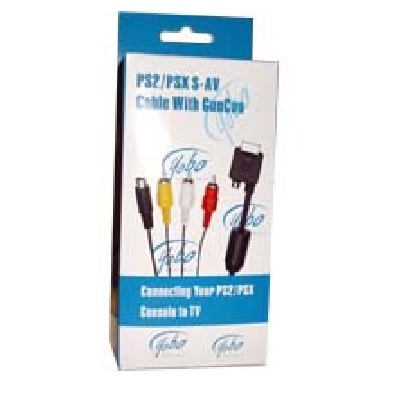 The Universal Component Cable w/ Switch is fully compatible PS2, PS3, XBox360, Wii, Wii U gaming systems. Replace your broken standard S,AV,Component cables with the S-AV-Component cable for NES gaming system or electronic devices(e.g. DVD player). 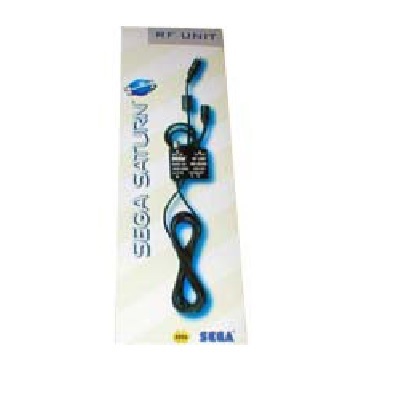 OEM RF Unit from Sega for your Saturn systems. Stay connected and play all your favorite games. 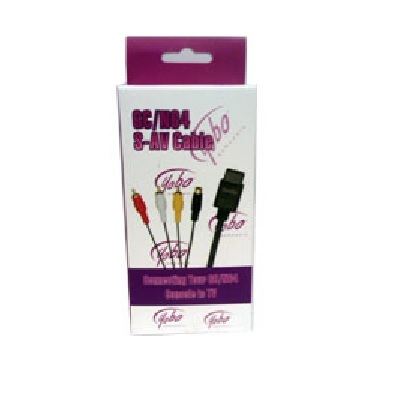 Get all the great quality with Yobo Sega Saturn AV Cables. Replace your damaged cable for your PS3/PS2 Guitar Hero World Tour Drum. 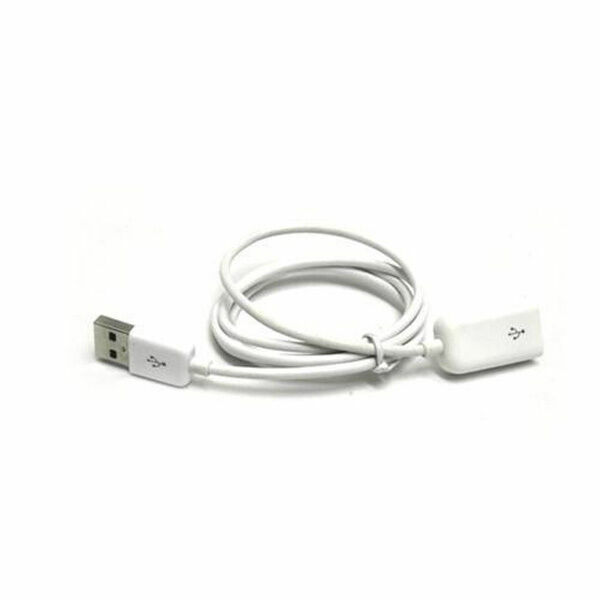 Replacement iPhone7/iPod/iPhone Lightning from Apple for your iPod or iPhone Lightning. 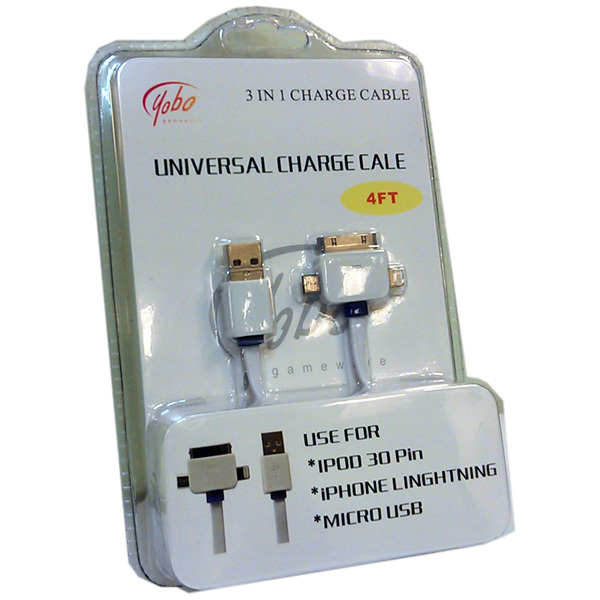 The Yobo Charge Cable is a 4 ft. Micro USB to USB cable that allows you to charge smartphone and iPod and iPhone Lightning. Free yourself from floor with the extension cable for your iPad Mouse & Keyboard only. You can add an extra 3 feet to your iPad so you can be comfortable playing games and listening music! Stay connected and play all your favorite games. 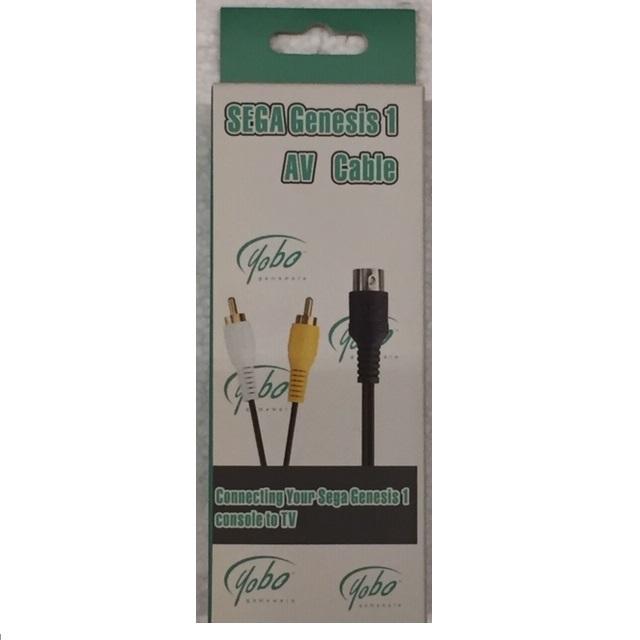 Get all the great quality with Yobo Sega Genesis 1 AV Cables. Stay connected and play all your favorite games. 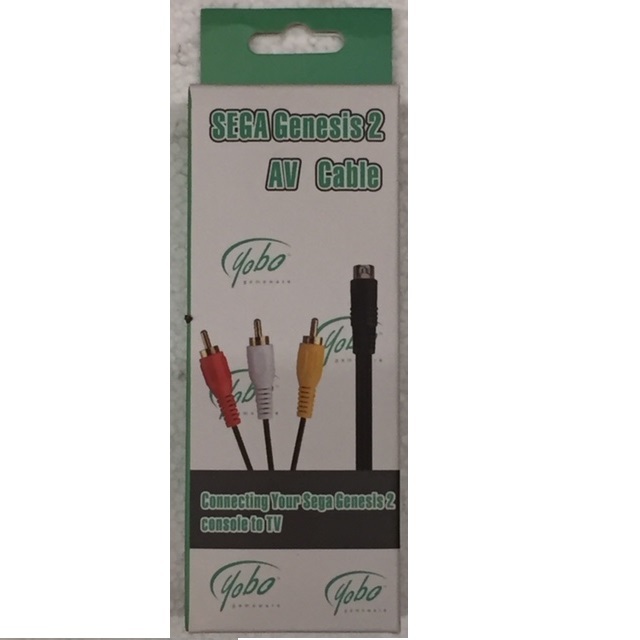 Get all the great quality with Yobo Sega Genesis 2/3 AV Cables. 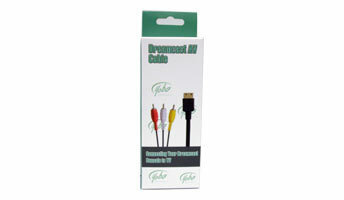 Free yourself from floor with the Yobo extension cable for your Gamecube controller. You can add an extra 6 feet to your controller so you can be comfortable playing your favorite games! 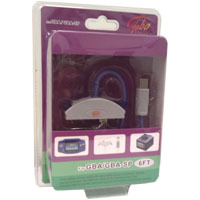 The Yobo GBA to GC Link Cable connects the GameCube/Wii consoles with the GBA/GBA-SP handheld systems. Supported games (such as Animal Crossing) will exchange data between the Gamecube/Wii and GBA/GBA-SP handheld systems. 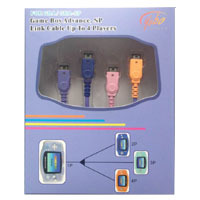 Enjoy multiplayer gaming along with the ability to trade data on your GBA or GBA SP with the 4 Player Game Link Cable. 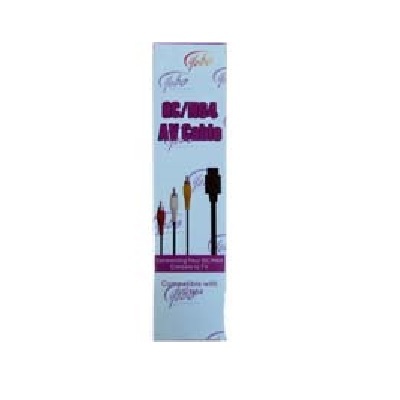 The Yobo GBA Link Cable is 6 feet in length with the ability to link up to four GBA or GBA SP units. 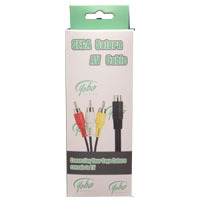 Play your GBA games to the next level with the Yobo GBA Game Link Cable for GBA and GBA SP! 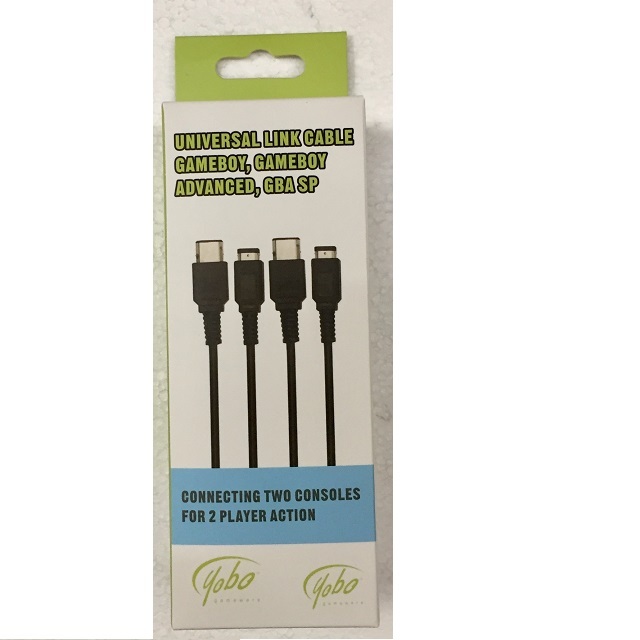 Enjoy multiplayer gaming along with the ability to trade data on your GB, GB Color, GB Pocket and GBA/GBA-SP with the Yobo Universal Link Cable. 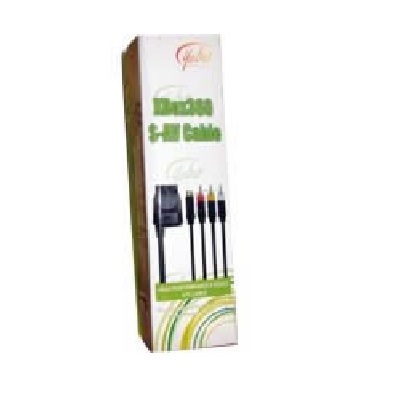 The Yobo Universal Link Cable(Black) is 5 feet in length and has both connectors on one cable. Take your gaming to the next level with the Yobo Universal Link Cable(Black) for Game Boy and Game Boy Color games! Enjoy multiplayer gaming along with the ability to trade data on your GB, GB Color, GB Pocket and GBA/GBA-SP with the Yobo Universal Link Cable. The Yobo Universal Link Cable(Blue) is 5 feet in length and has both connectors on one cable. 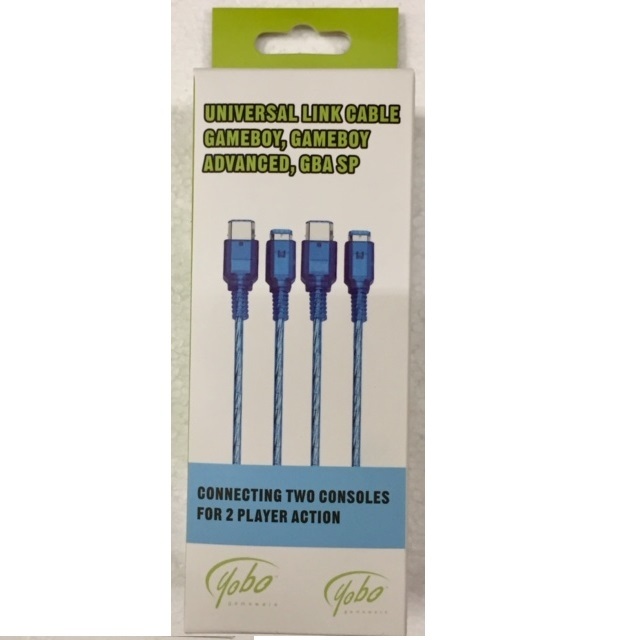 Take your gaming to the next level with the Yobo Universal Link Cable(Blue) for Game Boy and Game Boy Color games! Enjoy multiplayer gaming along with the ability to trade data on your GB, GB Color, GB Pocket and GBA/GBA-SP with the Yobo Universal Link Cable. 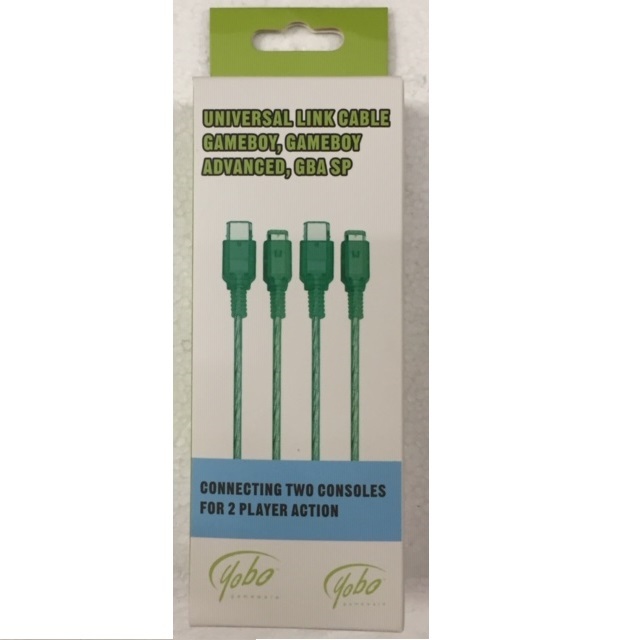 The Yobo Universal Link Cable(Green) is 5 feet in length and has both connectors on one cable. Take your gaming to the next level with the Yobo Universal Link Cable(Green) for Game Boy and Game Boy Color games! 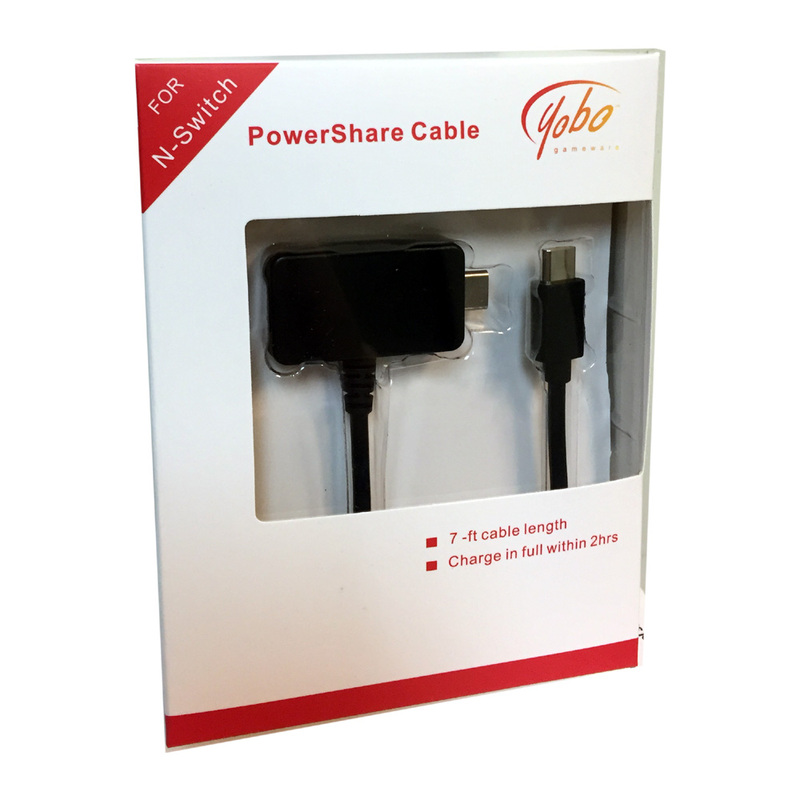 The Yobo USB Cable plugs to laptops, desktops, gaming consoles with USB ports and recharges the batteries for: New 3DS/ New 3DS XL/ 2DS/ 3DS XL/ 3DS/ DSi XL/ DSi. Stay connected and play all your favorite games. 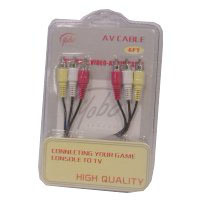 Get all the great quality with Yobo Dreamcast AV Cables.